SS 409 Plates, Stainless Steel 409 Plates For Automobile Industry, SS 409 Sheets, Stainless Steel 409 Sheets For Automobile Industry, SS 409 Cold Rolled Sheet, SS 409 Sheets Used By Automobile Industry, SS 409 Sheets, Grade 409 Stainless Steel Plates Supplier in Mumbai, India. 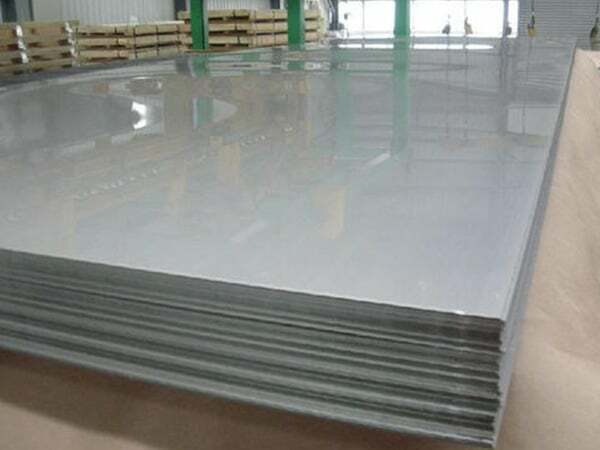 SS 409 Sheets For Automobile Industry, SS 409 Exporter in India, SS 409 Polished Plates, Stainless Steel 409 Plates, Stainless Steel S40900 Sheets, SS 409 Plate, SS 409 Sheets For Automobile Industry, 409 Stainless Steel Sheets Used By Automobile Industry, SS 409 Sheets And Plates. Are you seeking the 409 sheet plate for automobile industry? If yes, then you arrived at the right place. Jayesh metal offers prominent quality and tested products to national and international clients with a wide range of selective grades. These plates come with different properties such as corrosion resistance, abrasion resistance, excellent workability, and fabricability. These sheets are drawn by the hot or cold drawing process; the manufacturer selects only top notch raw materials for processing these sheets. With the help of advanced machine and heat treatment process, these sheets attain great strength and precise dimensions. Testing- PMI test, IGC test, radiographic test, mechanical test, chemical test, flattening test, flaring test, and other tests. The third parties inspect final products before packing. Packing- These sheets are rolled or pack in the wooden crates so that it will easier to transport with eliminating damages. The manufacturers keep their eye on the production and packing process so that none of the false product delivered to you. Jayesh metals offer affordable 409 sheet plate for automobile industry, place your bulk order now! 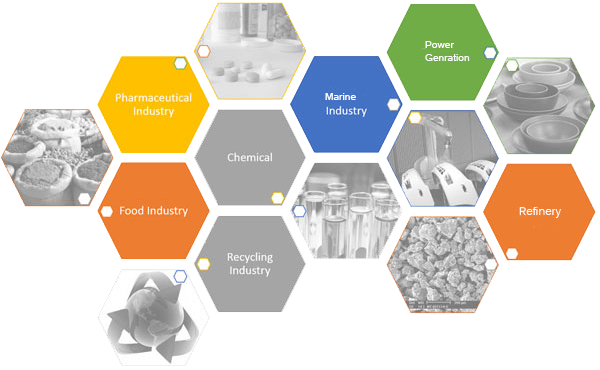 stainless steel 409 plate used by automobile industry price list, Stainless steel 409 plates exporter in mumbai, ss 409 sheet price list, astm a240 ss 409 sheets exporter, ss 409 plate price list, stainless steel 409 sheet distributors to automobile industries, ss cold rolled plate supplier, ss plates price india, Stainless steel 409 sheet supplier in mumbai, ss 409 coils price list, ss 409 hot rolled plates dealers, stainless steel cold rolled coils supplier, stainless steel 409 plates for automobile industries exporter in india, 26 gauge stainless steel plates, stainless steel 409 plate dealers, 409 plates specification, 409 stainless steel plate thickness chart, 409 stainless steel plate sizes, 5mm stainless steel 409 plate,409 stainless steel plate cut to size, 6mm stainless steel 409 plate, 15mm stainless steel 409 plate, ss 409 hot rolled plates dealers in chennai, stainless steel cold rolled coils supplier in kapurthala. Nigeria, Costa Rica, France, India, Bhutan, Ireland, Spain, Argentina, Canada, Ukraine, Malaysia, Oman, Estonia, Russia, Thailand, Nigeria, Portugal, Finland, South Africa, Bahrain, Hong Kong, Macau, Libya, Nepal, Germany, China, Chile, Poland, Ecuador, Morocco, Austria, Peru, Chile, Greece, Tibet, Taiwan, Iraq, Norway, Jordan, Turkey, Croatia, Lebanon, United Kingdom, Algeria, Afghanistan, Saudi Arabia, Czech Republic , Angola, Brazil, Indonesia, Yemen, Kenya, Sri Lanka, Qatar, Belarus, Mexico, Egypt, Hungary, Iran, Italy, Australia, Denmark, Mexico, Trinidad & Tobago,Tunisia, Venezuela, Vietnam, Gabon, Kuwait, Sweden, Bulgaria, Netherlands, Bolivia, Iran, New Zealand, Colombia, Serbia, Lithuania, United States, Puerto Rico, Israel, Ghana, Poland, Romania, Mongolia, Pakistan, Gambia, Japan, Belgium, Kazakhstan, Switzerland, Zimbabwe, South Korea, Azerbaijan, Slovakia, Bangladesh, Namibia, United Arab Emirates, Singapore, Philippines. Rajkot, Toronto, Granada, Vadodara, Pune, Bengaluru, Riyadh, Baroda, Gimhae-si, Chandigarh, Indore, Kuwait City, Caracas, Geoje-si, La Victoria, Hyderabad, Bogota, Jakarta, Noida, Manama, Nashik, Perth, Montreal, Nagpur, Navi Mumbai, London, Milan, Algiers, Houston, Brisbane, Mumbai, Muscat, Mexico City, Sharjah, Visakhapatnam, Ankara, Ludhiana, Haryana, Jamshedpur, Lagos, Istanbul, Atyrau, New York, Kapurthala, Dammam, Hanoi, Abu Dhabi, Calgary, Port-of-Spain, Gurgaon, Courbevoie, Vung Tau, Sydney, Moscow, Thiruvananthapuram, Al Jubail, Seoul, Bhopal, Coimbatore, Karachi, Singapore, Chiyoda, Jaipur, Aberdeen, Colombo, Chennai, Doha, Dallas, Ahvaz, Thane, Kuala Lumpur, Howrah, Al Khobar, Lahore, Dubai, Edmonton, Bangkok, Tehran, Rio de Janeiro, Ulsan, Faridabad, Pimpri-Chinchwad, Los Angeles, Kolkata, Cairo, Santiago, Ernakulam, Ranchi, Ahmedabad, Busan, Melbourne, Ho Chi Minh City, Kanpur, Secunderabad, Petaling Jaya, Madrid, Jeddah, Hong Kong, New Delhi, Surat.